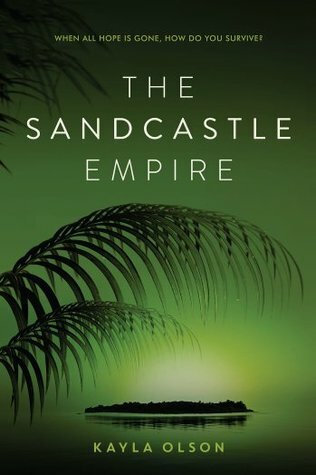 My book club requirement was to read a YA book optioned for movie/TV, and The Sandcastle Empire was snatched up by Paramount before its release date. And I’d just bought it during a Bookbub promotion a couple of months ago so, an obvious choice. The beginning of this book is absolutely captivating, and I fell hard for it. 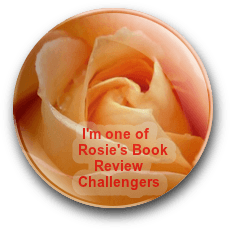 An exciting escape on the beach, explosions, stolen boats with questionable traveling companions – I couldn’t read fast enough. Once Eden reaches the island – wow. If you’re a Lost fan, this island will bring back memories. After one night on the beach, a character is missing – grabbed while everyone slept. Eden and the other two girls trek through the mysterious jungle in search of her and experience extraordinary occurrences. Color me enthralled. Then the storyline ventures into familiar tropes: insta-love, girls more focused on cute boys than on their fight for survival and appearing helpless – after they’d just braved a life-threatening, danger-filled trek through the jungle without the help of the male persuasion. The world-building is fantastic, the writing descriptive, and the plot original, if a little predictable in some places. 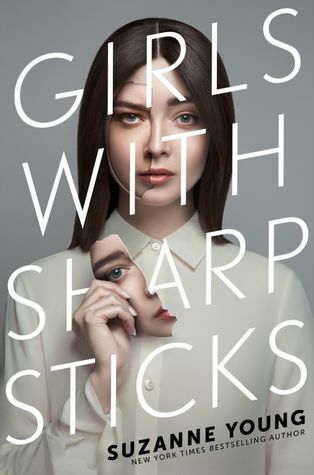 Overall, I enjoyed the read, but hoped the plot would concentrate more on the science fiction/dystopian aspects of the story as in the first half, rather than introduce distracting romantic elements. I’m always up for a good alien invasion story. When you toss in Area 51, a handful of surviving teens, and an adorable canine named Sputnik, it becomes a must read for me. 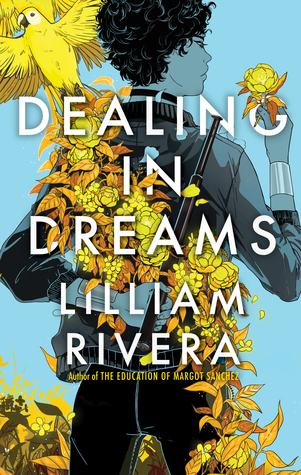 This book gives the reader just enough time to care about Clover before throwing her in front of the aliens, so the pacing gets off to a good start. It slows a bit once she reaches Area 51 due to drama between her and the other teens before picking up again. I felt like there was some character inconsistency on Clover’s part, with comments and actions coming out of the blue based on her prior behavior. The group of survivors are wonderfully diverse, but some of their voices are similar and I had trouble distinguishing between them. As a sci-fi geek, the pop culture references to Back to the Future and Independence Day had me doing happy dances. For me, it’s difficult to read or watch any alien story without thinking about Independence Day, and this novel contains some similar elements. 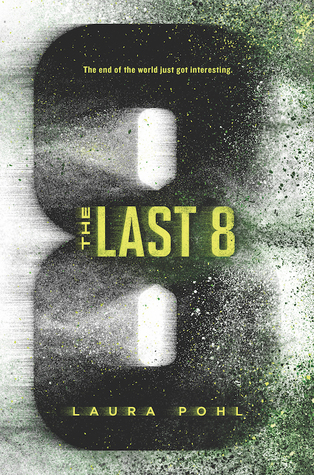 The Last 8 is strong out of the gate, drops intriguing clues throughout the book, and has interesting twists toward the end, but some plot holes and character inconsistencies slowed the momentum for me. This book is scheduled for release March 1st, 2019. Joe McLean hates his life. A lonely, divorced, middle-aged man, stuck in a cramped apartment, the only bright spot in Joe’s life is cheering on his hometown baseball team. Now, the local stadium, the place of many childhood and adult memories is being replaced. Joe desperately wants a piece of this iconic venue to preserve his memories and have some memorabilia from his happier past. That’s when unusual things begin to happen, and Joe begins to rethink the direction his life has taken. Can Joe take a different path in life? Can he use the special ability that he has acquired to change the course of his life? Will he realize the truth about old adage, you can never go home again? 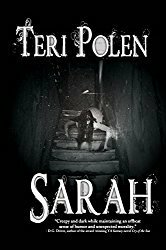 Follow the twists and turns in this supernatural story, Extra Innings, to find out. When I first saw the cover for this book, not being a sports fan, I nearly passed on it. 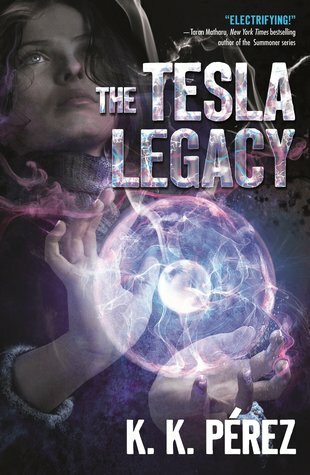 But when I read the blurb and saw it was about time travel, I snatched it right up. I immediately wanted to root for Joe. With a failed marriage, a thankless, dead-end job, and not much to go home to at night, the guy deserves some happiness. Upon realizing the seat he purchased from a baseball stadium that held wonderful memories for him is a time machine, endless possibilities are at his fingertips. If you could travel back in time, what would you change about your life? Anything? 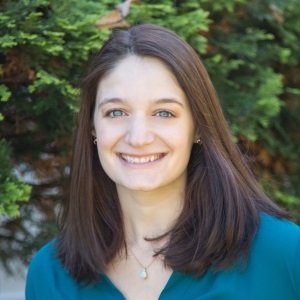 Would those changes have unexpected ripple effects? Joe encounters several surprises along the way, and I laughed out loud at some situations he found himself in. 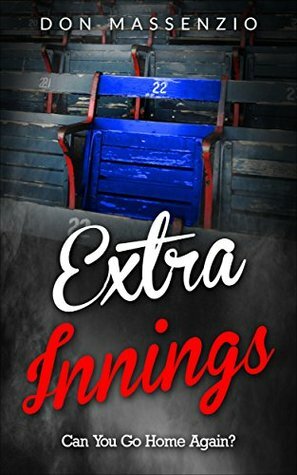 Extra Innings is a fabulous, enjoyable story with several layers to include family drama, organized crime, and corporate mergers, and I was captivated throughout. The ending isn’t something I expected, but will leave you thinking about it for days after. I read the first two books in this series when I began blogging over five years ago, and was immediately hooked. But then the author took a break from writing, and I feared I’d never know what happened to these characters. Last month, she contacted me about this new release, and I was thrilled to learn she’d completed the series – can’t wait to dive into this book! 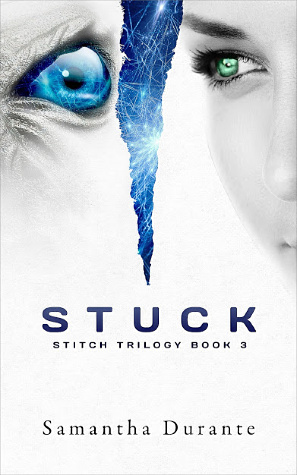 Over the course of the Stitch Trilogy, we’ve gotten to know several different groups within the society of Paragon, from plucky rebels and manipulated citizens to mastermind Engineers and bloodthirsty Stuck. Where do you fall amongst these ranks? 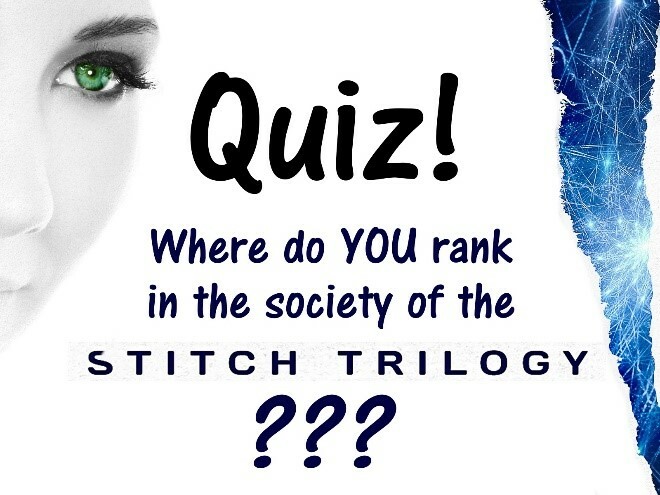 Take this quick quiz to find out! Which of the following drives you most crazy? How are/were your grades in school? A. Anything heavy and cheesy, yum! D. Who needs food when you have power? You beat the odds and survived the apocalypse. Now, you just want to relax: do whatever menial job you’re assigned each day, veg out in front of the latest drama episode at night, dig into some comforting hot entrees, and enjoy the resulting chemical cocktail of mild 24/7 euphoria. Exploitation? Abuses of power? You don’t know nothin’ about any of that – and you’ve earned that ignorance. Just keep floating along on your comfy little boat of naïveté, keep your head down, and ride out the rest of your years in security. Somehow you got wind of some nasty stuff going down behind the scenes in your supposedly peaceful compound, and you are not having it. You’re not quite sure *who* is behind all the monkey business, but you refuse to sit by and be complicit. Sure, you may be putting your life on the line by taking a stand, but who wants to live in a cesspool of lies and manipulation anyway? Just remember, whatever you do, be careful what you eat! You’re one of Paragon’s best and brightest – and you know it. Tasked with determining how things should operate in your newfound civilization, your brain is toiling all day, every day, for the benefit of all society. So don’t you deserve a little break every now and then? A bottle of wine, a lavish meal, a little, um, companionship (never mind if she’s willing – she wouldn’t be here if she wasn’t, right?). You’ve earned it. Without you, all those ingrate citizens would have torn each other to pieces by now. Aren’t you owed a few perks of their labor? Work hard, play hard – that’s your motto. A former titan of industry, you’ve got brains – and ambition – for days. You recognized that the figurative ship was sinking, and your self-preservation instincts kicked into overdrive, ensuring that *at least* those who were worthy made it onto a lifeboat (naturally, that included you!). Of course, there were some sacrifices necessary along the way (usually someone else’s, ::shrug::), but that’s the cost of being true to your ideals. Some may call you a genocidal maniac, but they’re only seeing half the story. You’re a genocidal maniac with a heart of gold! You were human once, you think. It’s hard to remember when you’re battling that constant thirst for blood and carnage. At one time you had hobbies, loved ones, dreams; now you’re more muscle and fury than anything. But you still have your pastimes: a rousing romp in the forest, munching on a freshly torn-off limb, giving the prison guards a good old fashioned fright. And if there’s one thing that really gets you going, it’s vengeance! The trouble is, you can’t seem to remember who to direct all that anger at… and goodness help any innocent soul who gets in your way! So, where did you land?? Share in the comments!